Michael Daniel Ho - The Wildlife Ho-tographer: Hasselblad May Be Acquired By DJI? Is it in the works? 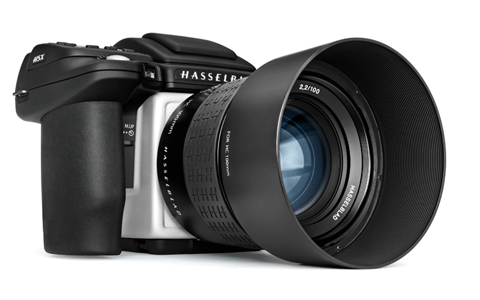 DJI, the Chinese maker of the aerial drones, may be in the process of acquiring financially troubled Hasselblad, maker of medium format cameras, based in Sweden. Together, they announced a strategic partnership back in November 2015. It is hardly a secret the few medium format camera manufacturers are on shaky ground. While sales in DSLR cameras are slipping in the last few years, medium format sales are suffering even worse. This is hardly unprecedented. Chinese carmaker Geely acquired Swedish car manufacturer Volvo in 2010. Keep checking back for the latest info.